Our association is about to complete the planning for the seventh edition of the festival. The opening days are scheduled of May 15 to 18th. 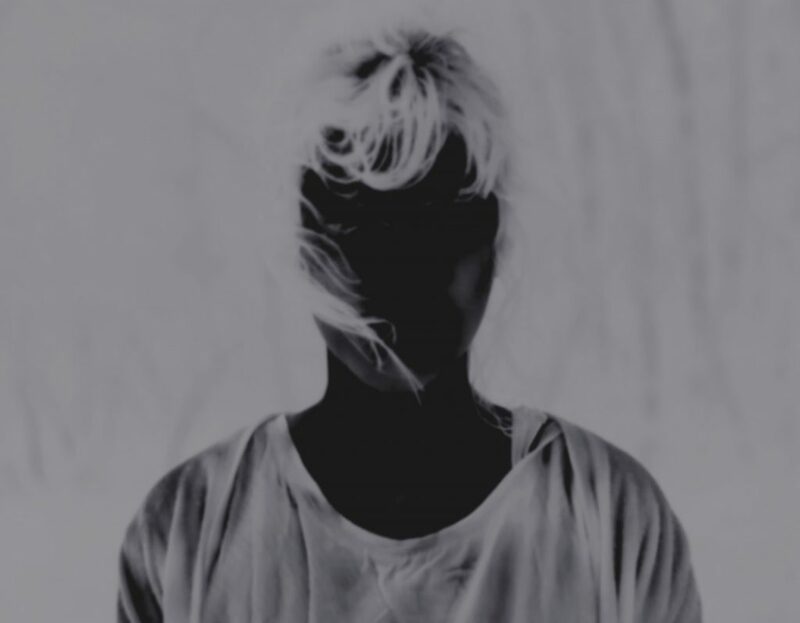 Key topic to be considered at this point is the representation of the body in contemporary photography featuring mainly female artists / photographers who question the traditional models. A majority of exhibitions is located again in the capital, including MnHA and Cercle-Cité, Villa Vauban, Casino Forum for Contemporary Art, Abbaye de Neumunster, the Mudam and Luca. We are happy to see the French Institute return with an exhibition at Abbaye de Neumunster and the Camoes Institute as the Portuguese representative renew it participation. As to the private galleries, the regulars like Clairefontaine and Nosbaum & Reding will be on board again next to MobArt gallery, a new-comer. Let’s of course mention our faithful sponsor the law firm Arendt which has proved over the years to be the reliable supporter. The firm provides substantial assistance not to mention the Arendt award for the European Month of Photography. As far as our international partners are concerned, things seem to run smooth and festivals were held in Berlin, Budapest, Bratislava and Athens in autumn last year, Vienna opened on March 20th. 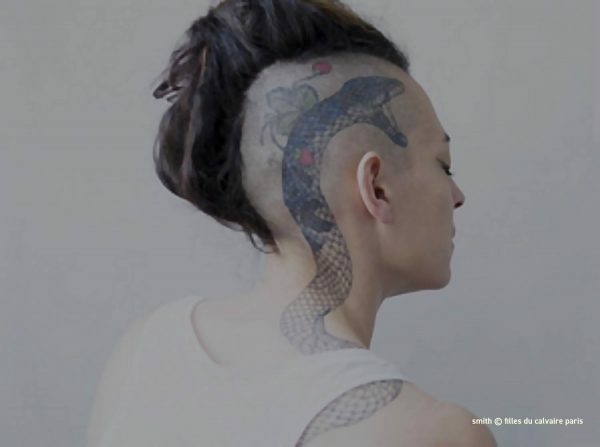 A book on the body in contemporary photography was published for this occasion. 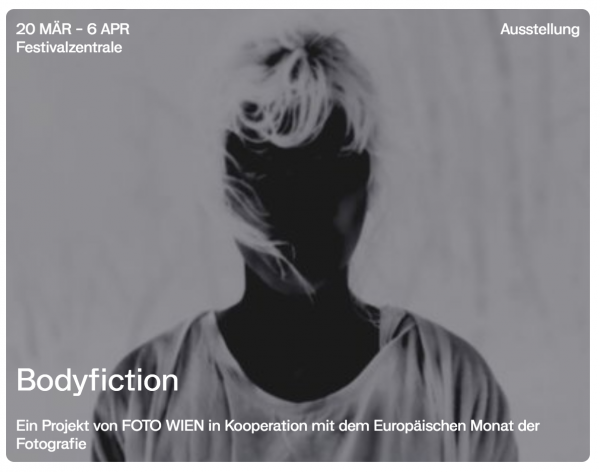 Our Vienna partner Kunst Haus Wien, will present the Bodyfiction(s) project during its festival in March 2019. This collaboration results not only in an exhibition, but also in a book covering near forty European artists on this topic and a symposium with the participating cities. The book about the project Bodyfiction will be available in the FOTO WIEN Pop-up Shop in the main banking hall of the Postsparkasse, the exhibition location. The award comes with a 6.000 Euros prize money, donated by Arendt, our Luxembourg sponsor. The winner will be announced May 15, 2019 at the opening ceremony of emoplux 2019, at Arendt House. The jury consisted of five members of the European Month of Photography curatorial staff: Paul di Felice (Kunstverein Café-Crème asbl, Luxemburg), Verena Kaspar-Eisert (KUNST HAUS WIEN, Wien), Jean-Luc Soret (Maison Européenne de la Photographie, Paris), Branislav Štepánek (Central European House of Photography, Bratislava), Balázs Zoltán Tóth (Ungarisches Museum für Fotografie, Kecskemét). Café-Crème asbl was sitting among the jury members selecting the participating institutions and galleries for the Europäischer Monat der Fotografie Berlin, on invitation by our partner Kulturprojekte Berlin.Since 2004, Germany’s largest photo festival shows the entire spectrum of historical and contemporary photography in Berlin every two years. Numerous museums, cultural institutions, galleries, project spaces, embassies, and photo schools in Berlin and Potsdam present exhibitions and events which have been selected by a panel of experts. The formats range from outdoor exhibitions and large museum shows to individual and group presentations in galleries and project spaces, and impressive contributions from various international cultural institutions and embassies as well as municipal offices for art and culture. In 2016 and 2018, the EMOP Opening Days were held in cooperation with the C/O Berlin Foundation at Amerika Haus, attracting more than 10,000 visitors over three days. 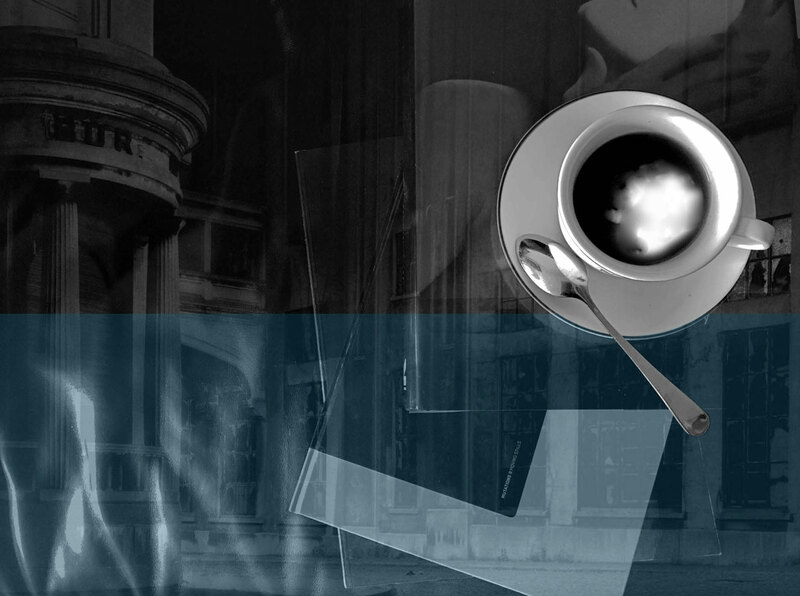 Besides managing a festival Café-Crème asbl is also curating single photo events or exhibitions with chosen local or international institutions. Find here a list of artist that were part of our exhibitions or publications most of the time in partnership with one of the art institutions of the capital; list starts only in 2006 and is not yet complete. Emoplux is a photo festival organized by our association with all major institutional partners (city exhibition spaces, state museums) as well as private collections and galleries in the grand-duchy of luxembourg within emop ( the european month of photography asbl network ). the biennial is supported by the ministry of culture and the city of luxembourg. Arendt & Medernach law firm awards every two years a photographer of the emop selection for his achievement. Revelations is a platform that aims at promoting the country’s best talents in the field of photography and the visual arts.